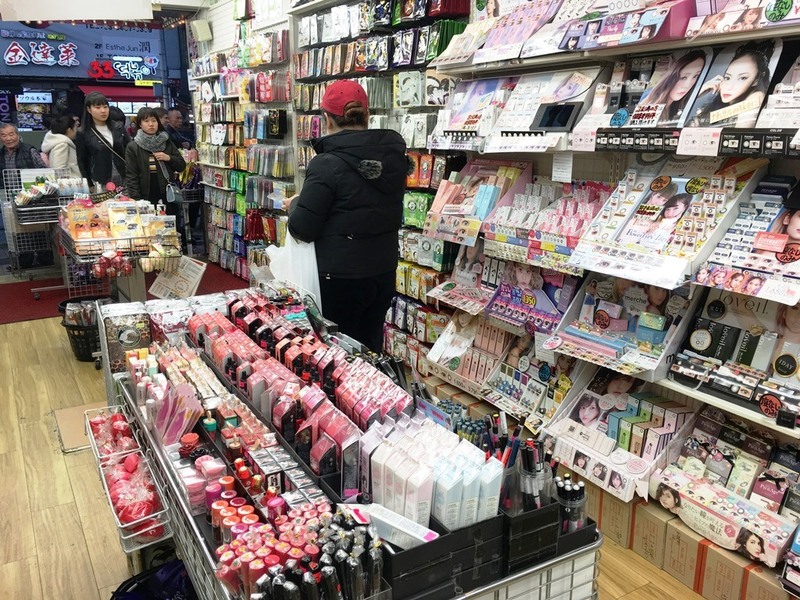 Experience note 002: Tried going to Korean town!! 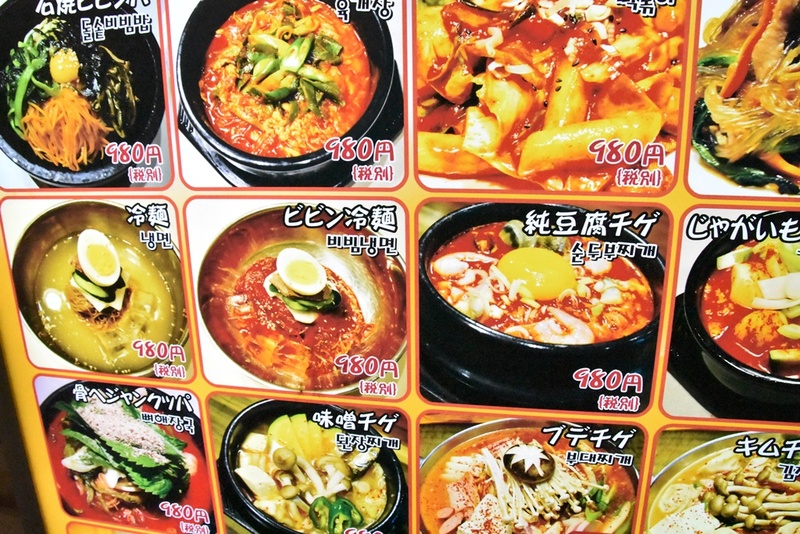 There are many Korean restaurants in the Philippines, so many Filipinos like Korean food I guess. 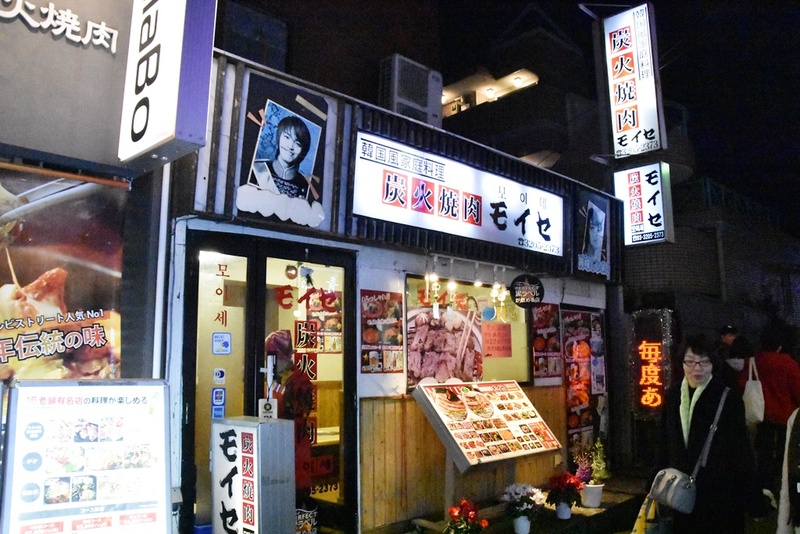 If you want to enjoy authentic Korean cuisine for the first time in a while, you can visit Shin Okubo. 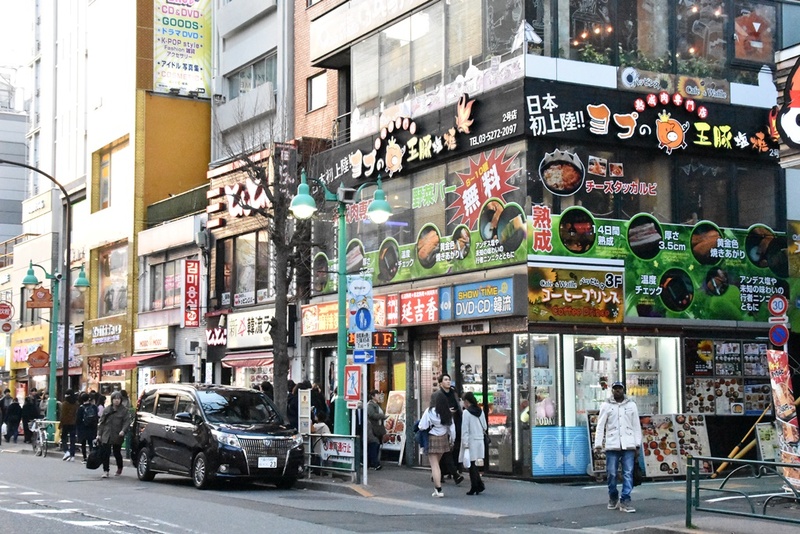 Around JR Shin-Okubo Station is one of the leading Korean towns in Japan, signboards of Hangul are crowded and many Korean restaurants are there. 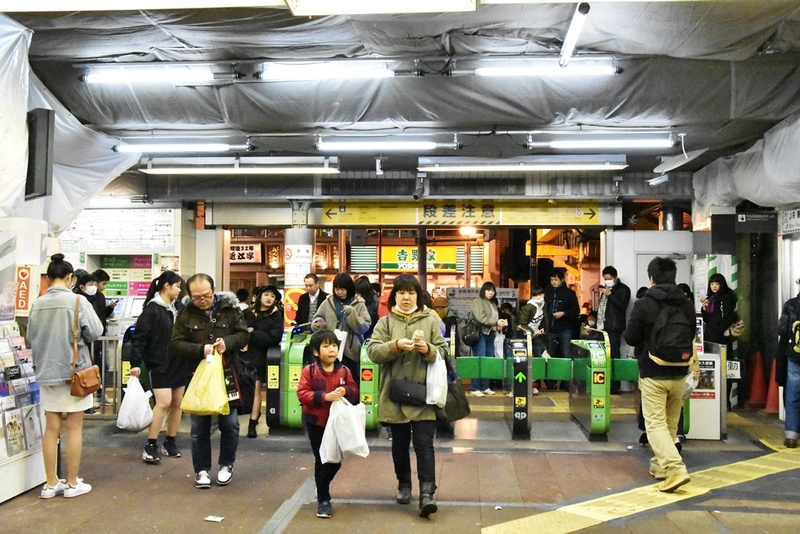 JR Shin-Okubo Station belongs to Yamanote line, next to Shinjuku station. It is easy way to go. 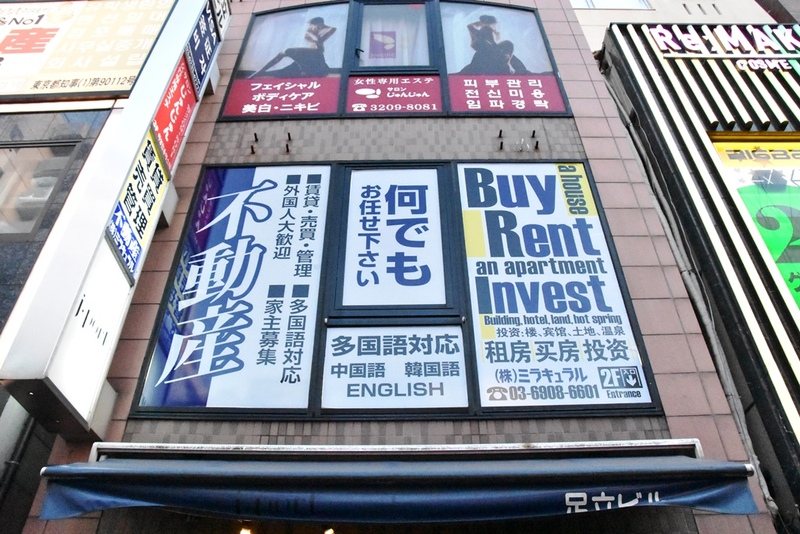 Many Asian foreigners lived in this area, so there are many real estate companies for foreigners and Japanese language schools around JR Shin-Okubo Station. Korean town is on the east side of the station. Please exit the ticket gate and go to the right. First of all, I visited a Yakiniku restaurant to satisfy my stomach. We entered “MOISE” which have good reputation. What we ordered was “Dakgalbi”. We had it with vegetables and sauces such as pepper paste. The accompany with meat is not beer, but Korean shochu. Korean foods are spicy, that’s why its partner is Korean shochu, which is a bit sweet. Fun is not only Korean restaurants. 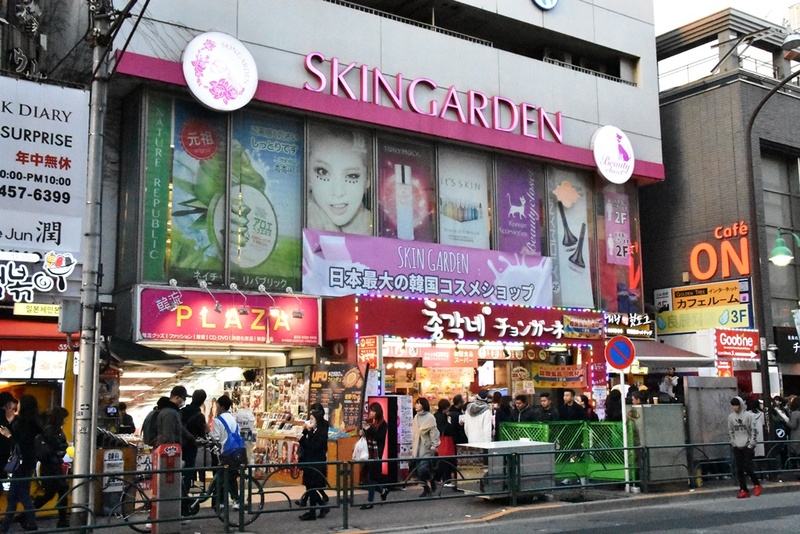 Especially thing for girls is that there are many Korean cosmetics shops. It’s not so expensive and also popular for Japanese girls. 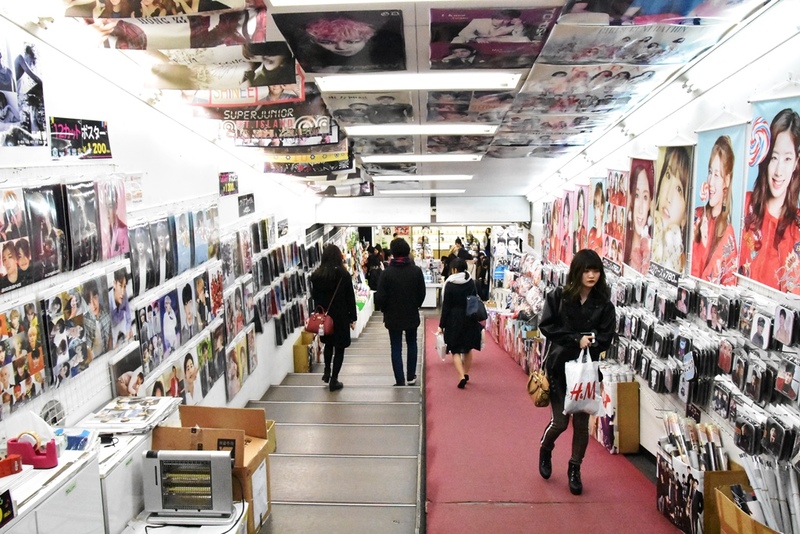 There are also fashionable variety stores, and specialty shops for Korean idol. 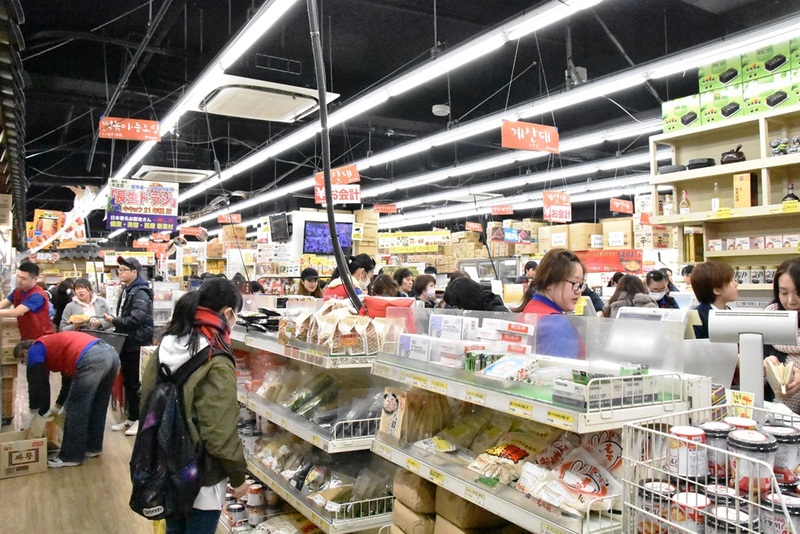 Of course there is also a Korean grocery store. 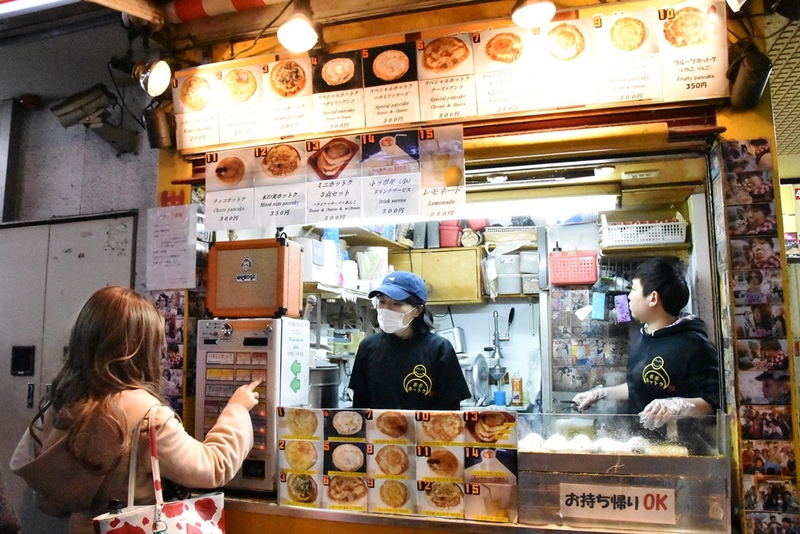 I would like to recommend a food you walk around with, which is “HOTTOKU”. 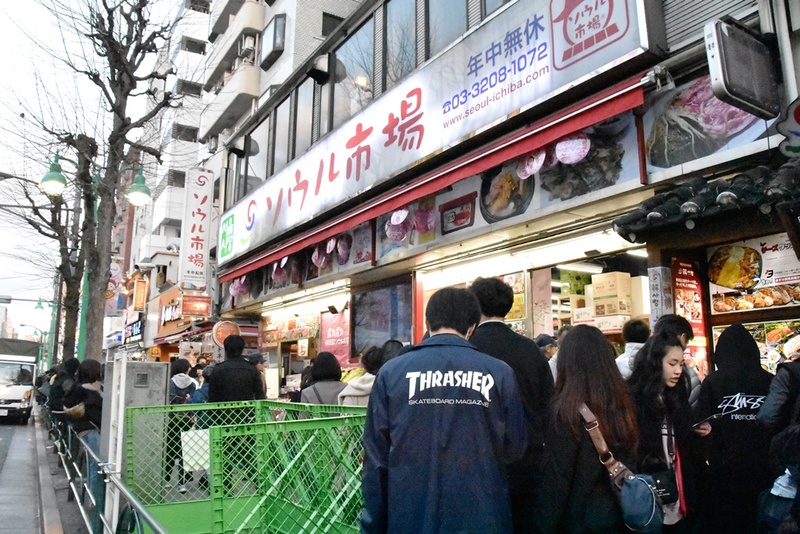 There are many food stands of that. 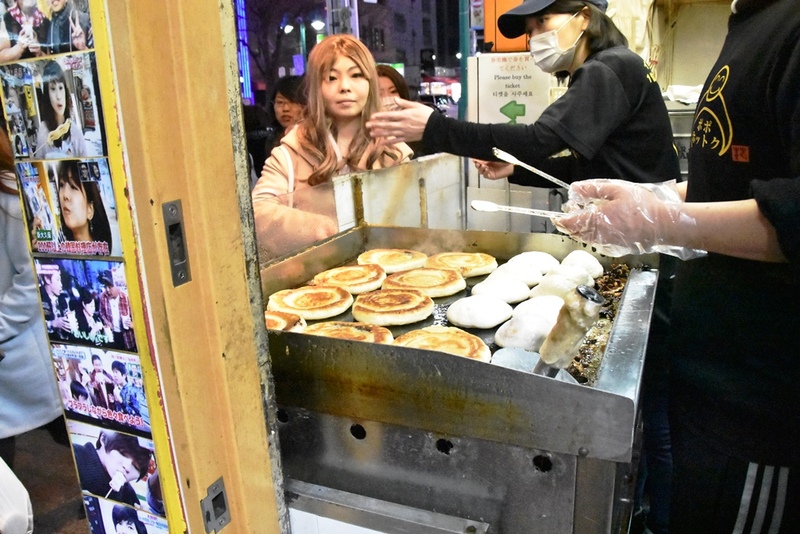 HOTTOKU is like pan cake of the Korean version, and there are sweet bean paste and honey inside it. It is cheap as about 200 yen and it’s so tasty. 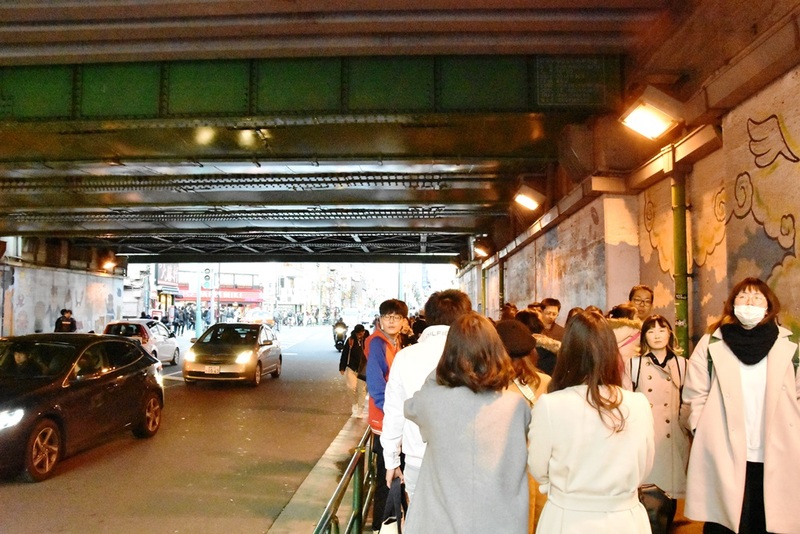 Let’s hang out in Korean town in Tokyo!! !